Pick up a copy of the Nov. 9 issue of the Tillamook Headlight Herald to read a column by Port of Tillamook Bay General Manager Michele Bradley on the latest progress on POTB Industrial Park improvements. Rocky Intertidal CoCreative is proud to call the Port a client. 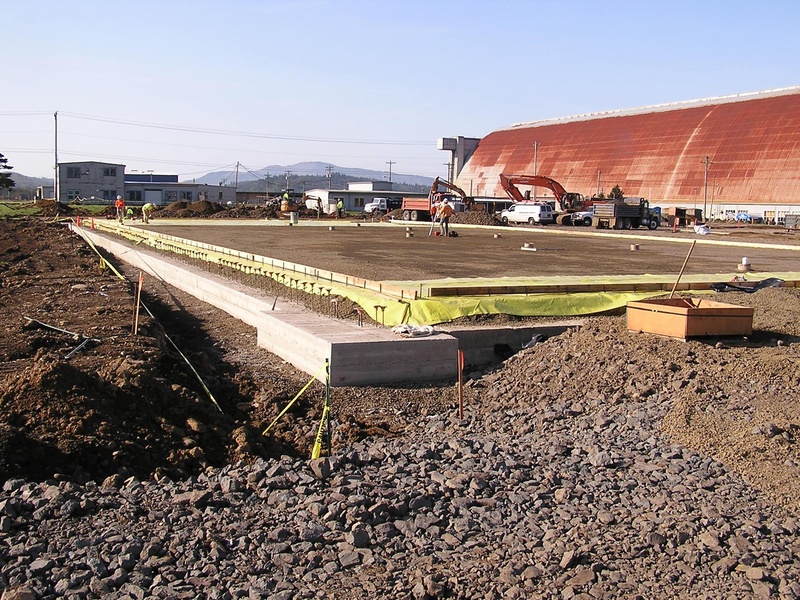 Work is progressing at the Port of Tillamook Bay Industrial Park. If you haven’t visited the Port of Tillamook Bay Industrial Park lately, you’ve missed a lot of dirt-flying, concrete-pouring and other signs of improvements on the largest tract of industrial land on the Oregon coast. These days, the 1,600-acre industrial park is a hub of activity as contractors continue to break ground on, and complete projects funded by millions of dollars in FEMA, State of Oregon and matching grants. Here are updates on a couple of projects. Last week saw paving of the new truck scales facility located near the Stimson Lumber Company sawmill. The scales will serve Stimson and other existing Port tenant truck traffic as well as future Port tenants. The Port decided to replace its old, antiquated truck scales following a traffic study conducted in June, which indicated that more than 2,100 vehicles crossed Blimp Boulevard, one of the Industrial Park’s main arteries, in a 24-hour period. Previously, with one scale, truck drivers were frequently forced to wait their turn, which caused traffic to back up on the main road, sometimes past the intersection. This was not safe. The new scales will ease traffic congestion by providing bi-directional traffic flow as well as accommodate future industrial park tenants. Our first FEMA project, which broke ground in August, was a true local partnership, with Hooley Building Services of Tillamook performing excavation and site work and Stimson contributing 25 percent of the total $254,000 project cost. At the site of the former U.S. Navy Recreation Hall, a contractor is busy building three 18,000-square-foot warehouses for future tenants. Each building will feature ground-level panel truck access through coiling doors. One building will also include a four-foot-tall loading dock for larger truck receiving. Skanska Building USA, which is headquartered in Parsippany, N.J. and has an office in Portland, is the contractor for this project. Since breaking ground in August, Skanska has removed the old recreation hall foundations, backfilled the site, installed a rock base and poured building and exterior footings. The buildings will all be available for lease. We can accommodate a built-to-suit either during construction or after. Units will range from 1,500 square feet up to an entire 18,000-square-foot building. Contact me for more information. We expect to see additional footing and slab-on-grade concrete pours throughout November, with concrete tilt panel walls for all three buildings up by mid-December. This project, which will cost $6.2 million, is scheduled for completion in May. These and future Industrial Park projects, to be completed over the next four years, are being funded by $44 million in FEMA funds the Port received after a December 2007 storm damaged its railroad and $7.8 million in state matching funds secured by Sen. Betsy Johnson (D-Scappoose). Instead of spending these once-in-a-lifetime funds on the railroad – repair of which would have cost significantly more money than the Port could have obtained – port commissioners determined the money would be better used for remodeling and upgrading existing port structures and building new facilities at the Industrial Park. The Port Commission envisioned Industrial Park improvements helping to create local jobs as well as fuel future economic growth for its district, thereby by offsetting any economic loss tied to rail business. Look for future updates in the Headlight Herald, as well as on the Port’s website (potb.org) and Facebook page. 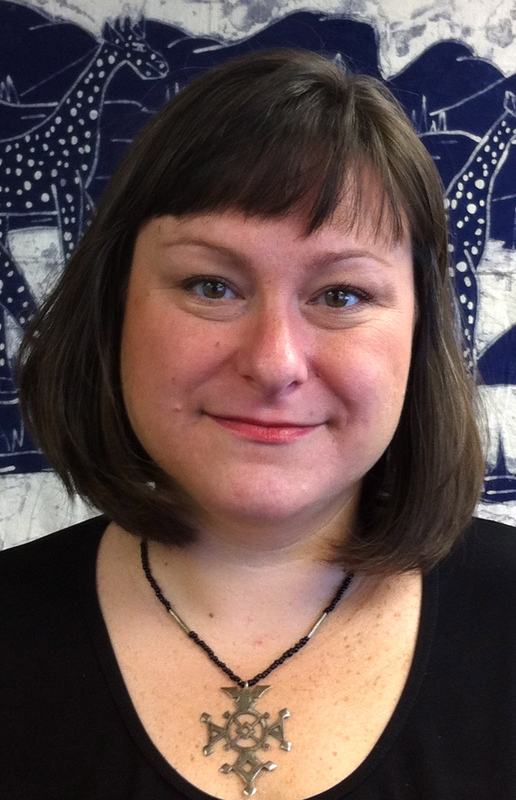 Michele Bradley is general manager of the Port of Tillamook Bay. You can contact her at 503-842-2413, extension 111 or mbradley@potb.org. Posted by rockyintertidalcocreative on November 9, 2011 in Uncategorized.